Where is Jesus When Your Life is Wrecked? Nobody likes being in pain (well, almost nobody). I don’t know about you, but when I set out to plan my day, week, year– I don’t plan on having bad days. They still happen though, don’t they? We understand and accept that from time to time, we will be in pain– we will have a bad day. However, sometimes the unexpected happens. Sometimes the pain we are asked to bear is overwhelming. At these times, we aren’t just having a bad day. We are having one of the worst days of our life. It is times like these when we drown in despair. We are wrecked. Where is Jesus in the midst of all the pain? This week’s Women Encountering Jesus Bible Study Lesson will explore grief and God. Women Encountering Jesus Bible Study Lessons: Where is Jesus When Your Life is Wrecked? What do I mean by wrecked? You just lost your house. Wrecked is not a bad day… it is the worst of days. Wrecked is not something you can plan for because it is so horrible that no one wants to imagine that reality. Wrecked will not get better tomorrow. 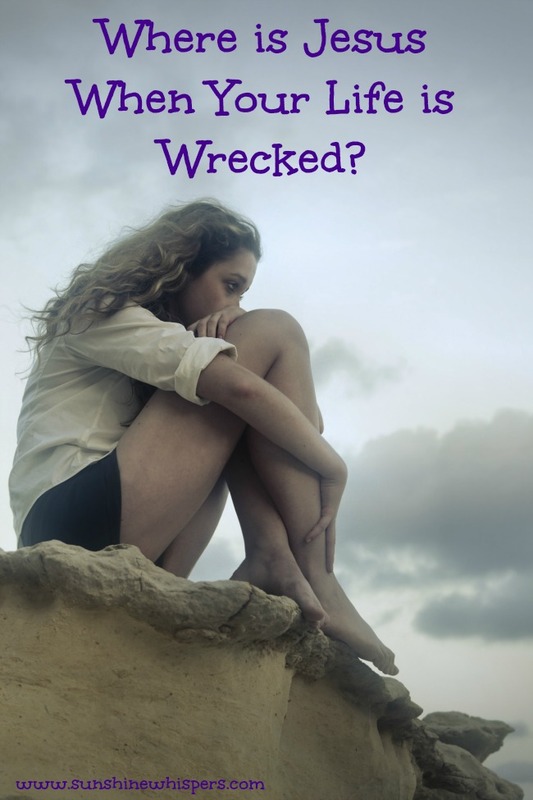 Wrecked means your life will never be the same. So, where is Jesus when your life is wrecked? 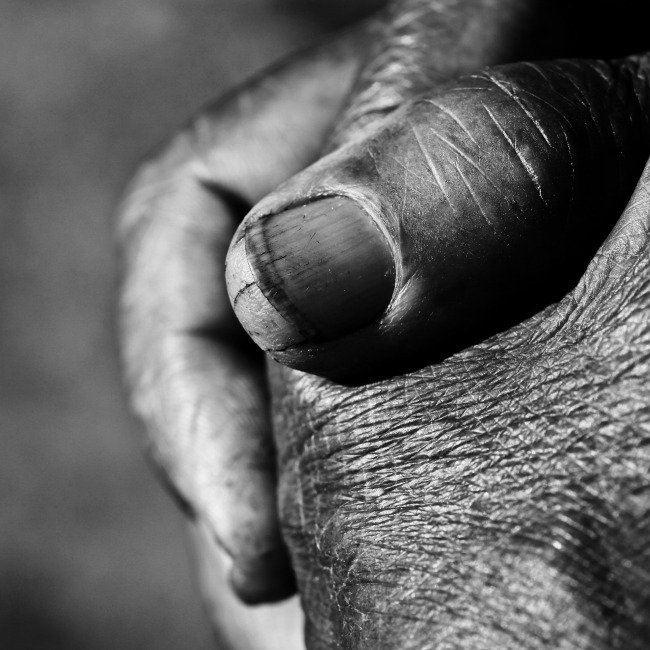 How does Jesus respond to wrecked lives? In Luke 7:11-16 I think we catch a very tender, but powerful reminder of how much Jesus loves us and how he responds to us as the ultimate comforter when we are going through the worst. This story takes place in the small village of Nain, about 8 miles from Nazareth. The wrecked life? A widow, who was on her way to bury her only son. We know that Jesus lauded people who went to great lengths to seek him out. However, no one in Nain was seeking him today. Today, the village was burying a young man. This poor widow, right? Her son had died, probably that day. He was young… that means his death was probably unexpected, tragic. Was it an accident? An illness? It doesn’t matter much– the point is, he was dead. Not just any son, this widow’s only son. We don’t know when her husband had died, but her son most likely was her main source of support. We also don’t know if she had daughters. However, it is likely that she was too old to remarry… too old to have more kids. This widow is experiencing extreme sorrow. This is probably the worst day of her life. This woman’s life is wrecked. The widow at Nain’s life is wrecked and it is at this point that Jesus comes to her. Let me repeat that— when this woman’s life is at its absolute worst, Jesus came to her. Not only that, Jesus went out of his way to get to her. What other reason would he have to go to Nain, except that he knew he would encounter this woman? Take a moment and think about the worst day of your life. Maybe there is a period in your life where you too, were wrecked. The thing is, as much as we want to avoid it, the chances are great that your life will be wrecked again. Someone close to you will die. You will get hurt. You will fail at something significant. The more you love others, the more you put yourself out there, the more occasions you will have to be wrecked and devastated. There is just no other way around it. At times like these, there will be friends and family who will be there for you. A shoulder to cry on. A hug. Meals. Maybe flowers and a card? 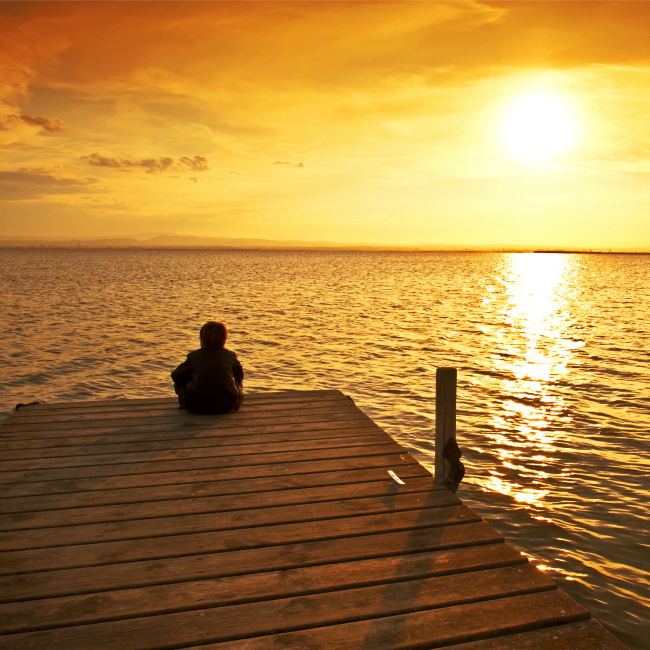 However, the best your friends and family can offer is a brief respite– a momentary dulling of your pain. Eventually they will have to go home. Get on with their lives. Deal with their issues. I want to tell you right now– Jesus will never leave you. Jesus will never forsake you. You see, Jesus goes out of his way to find wrecked and devastated people, and he comforts them. Let’s take a peek at what happens when Jesus encounters the widow of Nain. In verse 11 we are told that Jesus went to Nain and a large crowd followed him. I wonder what the mood of that crowd was? In the verses immediately preceding this story, we are told of the faith of the centurion. Jesus was healing people and this was still relatively early in Jesus’ ministry. I bet the crowd that followed Jesus was cheerful, enthusiastic, ebullient. Contrast their mood with that of the crowd we read about in verse 12. As he approached the town gate, a dead person was being carried out—the only son of his mother, and she was a widow. And a large crowd from the town was with her. (NIV) This crowd was not celebrating anything. Where the crowd with Jesus was joyful, this crowd was mournful. Where the other crowd was full of hope, this crowd was full of sorrow. The two groups could not have been more different. What happened next is absolutely remarkable (and I am not talking about the raising of this young man from the dead). 13 When the Lord saw her, his heart overflowed with compassion. (NLT) When Jesus saw this woman– this widow– this Mom, whose life was utterly wrecked, his first reaction was that his heart overflowed with compassion. Jesus’ heart was broken and he was deeply moved by her sorrow. Please take a moment to let this sink in. When we suffer, Jesus suffers too. He shares in our suffering. The Bible didn’t say that just was bummed out. It didn’t say that Jesus was sympathetic. His heart was broken. Wow. Jesus showed deep compassion for this woman, who was a stranger to him. Perhaps he saw similarities between this woman’s pain and the pain he knew his own mother would go through when he eventually would be crucified. Regardless, this tender moment affirms to me that my Creator cares about me deeply. That is amazing. Then, Jesus goes one step further to show us where he is when our lives are wrecked. After comforting the widow, Jesus touched the coffin and commanded the young man to ‘Get up!’ Immediately the previously dead young man sat up and began to talk. You don’t see that everyday. Actually, in approaching this man and raising him from the dead, Jesus teaches us a number of powerful lessons about salvation, grace, and the depths of his love for us. The young man was not in a coffin the way we think of it. He had probably been laid on a stretcher of boards with a pallet or bed on it. So, when Jesus touched the coffin, he made himself ceremonially unclean. This is quite the foreshadowing to what would happen at resurrection, showing that Jesus would take on the sins of the world, but instead of remaining dead, would turn the deadness into life. The parallels between what happened here and what happens with salvation are uncanny. Ephesians 2:4-5 states that we were dead in our trespasses. We did not seek God. We did not play a part in our healing. We were not crying out for help. We were dead. Dead people don’t do anything. We are saved because Jesus reached out to us and raised us from the dead. No wonder the Gospel is called the Good News, right? Salvation is for everyone. Contrast the story of this young man and his mother with the story of the Centurion, which immediately preceded it in Luke. The Centurion was a man, a Gentile, from the ruling class, powerful. His great faith moved Jesus to act (not unlike the faith of the Canaanite Woman). This widow was a woman, Jewish, probably from a lower class, powerless. She did not exhibit any faith at all. She didn’t even ask Jesus to heal her son. However, compassion moved Jesus to act. The two situations could not have been more different. However, Jesus acted in both of them. Salvation is for everyone. Every spectrum of society, every nation, every race and ethnicity- for everyone. So, where is Jesus when your life is wrecked? Where is God in the midst of tragedy? I think I know the answer. God is heartbroken. He is still God, but he grieves with you. In his interaction with the widow of Nain, Jesus exhibited the compassion of a Creator who deeply loves his creation. A Creator who offers the most enduring comfort, not only because he shares in your suffering, but ultimately because he alone is the one who can take away your pain– your deadness– and offer you eternal life. Because this earth will pass away, but God’s love endures forever. The particular blog was a timely reminder that God cares all the time. thank you. I love this reminder, Sara! Thank you for this!